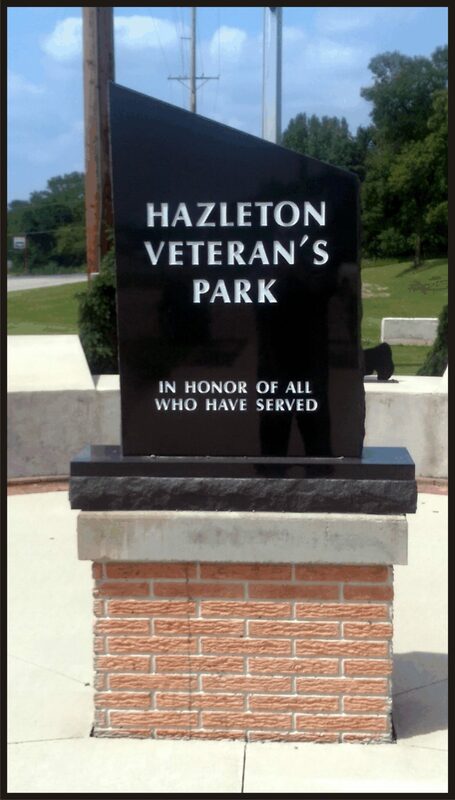 The Hazleton Veteran’s Park was created as a lasting memorial honoring all military veterans that have served, are serving and will serve in the future. 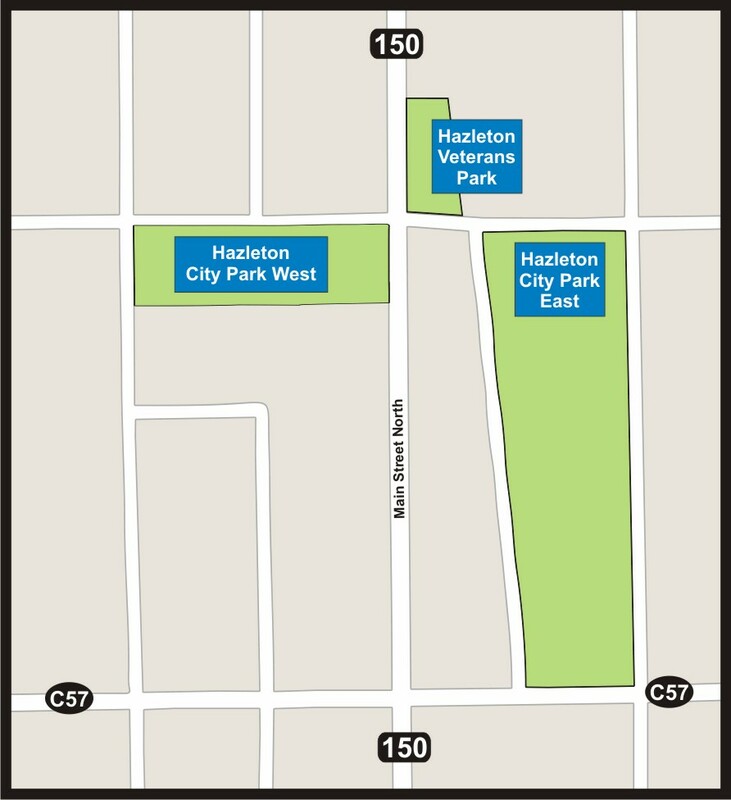 In July 2009, the Hazleton Veteran’s Park Committee was formed and began planning the new park. 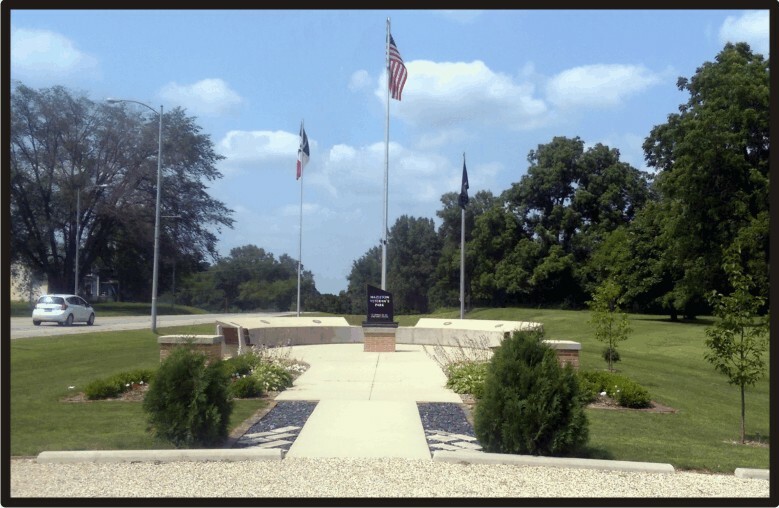 Land for the park was donated by the Horkheimer family and many fundraisers were held to raise money. The ground breaking and construction began the next year. 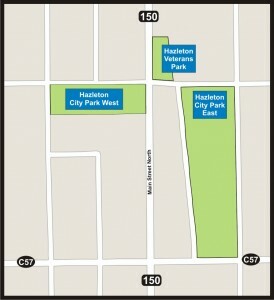 The Hazleton Veterans’ Park was officially dedicated Saturday, May 26, 2012. 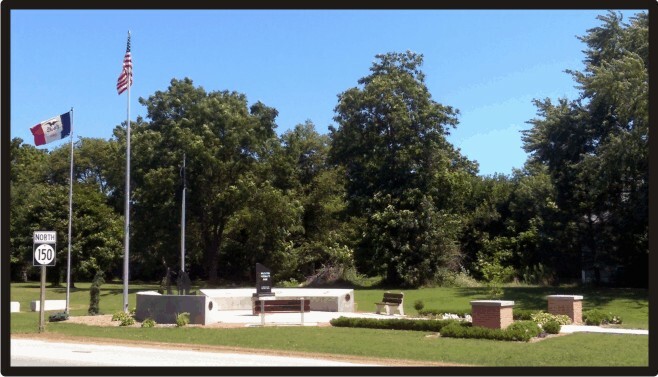 The event began with an outdoor breakfast in the Hazleton City Park, and culminated with music, guest speakers, dignitaries and a 21-gun salute at the Veteran’s Park monument. The Hazleton Veteran’s Park Committee would like to invite you to purchase an engraved brick that will be permanently set at the Hazleton Veteran’s Park. 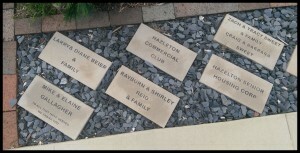 A 4×8 brick with 3 lines of text with 12 characters per line is $50. An 8×8 brick with 5 lines of text with 12 characters per line is $75. For more information please call one of the Committee members listed below. If there is no answer, leave a message and someone will return your call.